The wooden circle craft shape is laser cut from 3mm of Birch wood, making it a great addition to your craft shape collection. Excellent from stencilling or colouring, the circle will enhance all of your arts & crafts projects. 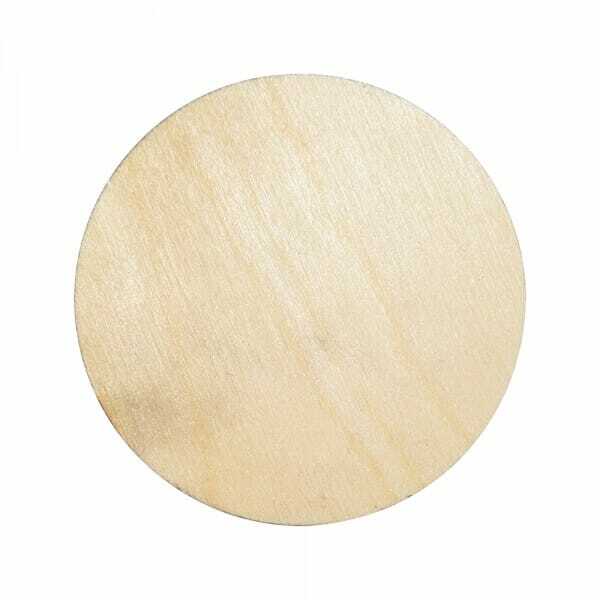 Ranging from 25mm to 250mm, select the most suitable sized circle for your art piece. Customer evaluation for "Craft Shapes - Circle"